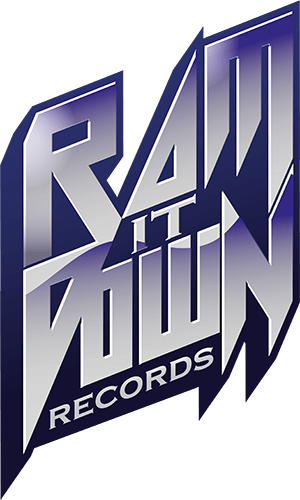 Our very first labelnight - "Ramming Down Hamburg"! The event will take place on November 23rd 2018 at the infamous "Indra Club 64" in Hamburg, which is a historical venue actually, because none other than The Beatles played their first gigs there. 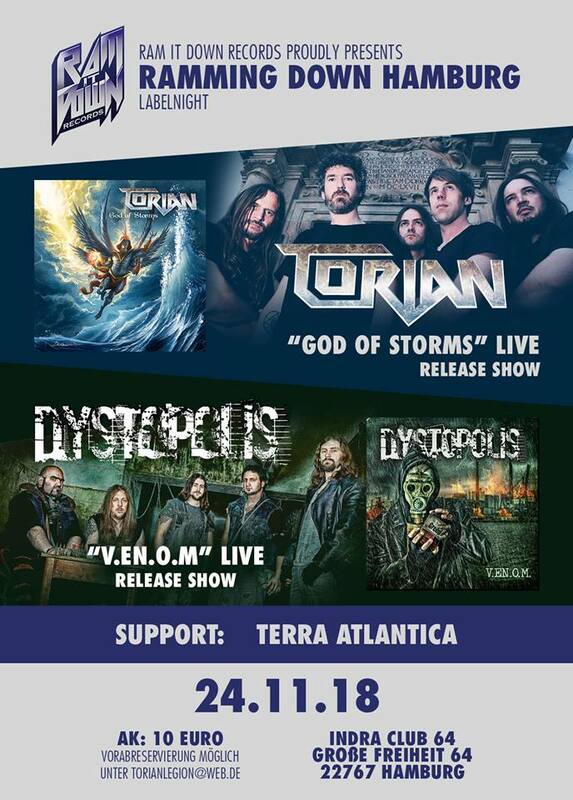 There is no pre-sale as you are used to usually, but you can reserve tickets by writing to TorianLegion@web.de. Otherwise it's 10€ box office. Doors open at 19:00 CET, the first band enters the stage at 20:00 CET.